Founding members Elia Kazan, Cheryl Crawford, and Robert Lewis, conceived The Actors Studio in 1947 as a unique theatre workshop where professional actors, playwrights and directors gather together to work on their craft in private. 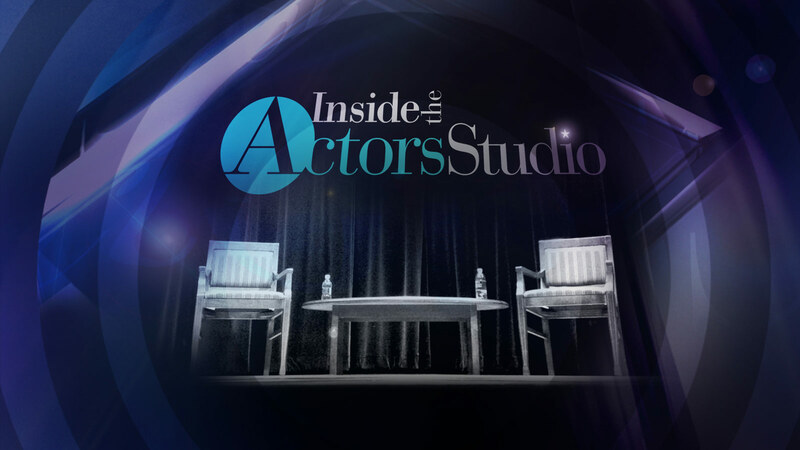 Through moderated sessions, workshops and readings, The Actors Studio offers its members a dynamic, creative atmosphere, as well as a safe haven away from commercial pressures. In 1994, then president Paul Newman led the creation of a new, separate 3-year MFA Program that teaches the work done at The Actors Studio based upon exercises and techniques developed earlier by Lee Strasberg. James Lipton became the academic Dean of this program. Lipton then created the seminar for the MFA students and called it Inside the Actors Studio. 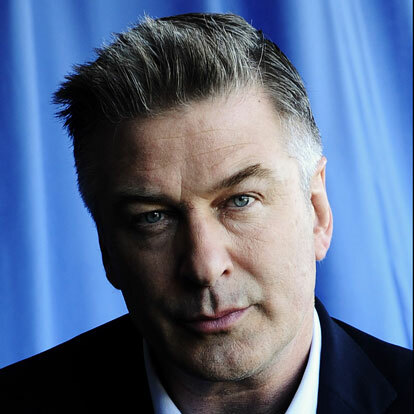 Ellen Burstyn, Alec Baldwin, and Al Pacino serve as Co-Presidents of The Actors Studio today. 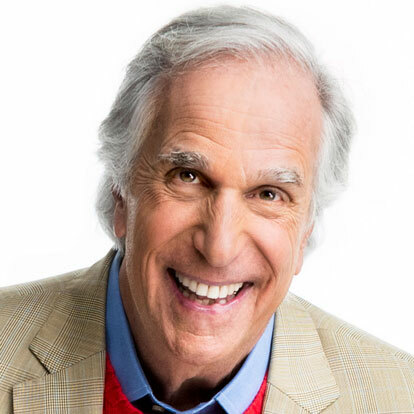 Henry Winkler co-stars as acting teacher Gene Cousineau on the hit HBO dark comedy, “Barry.” This past September, he was the recipient of the Emmy Award for Best Supporting Actor in a Comedy for his role on the series, which stars Emmy-award winning actor, Bill Hader. He also won the Television Critics Choice Awards for Best Supporting Actor in a Comedy Series and received nominations for a Golden Globe and SAG Award. Of all the titles he has received, the ones he relishes most are husband, father and grandfather. Winkler and his wife, Stacey, have three children, Jed, Zoe and Max and five grandchildren. They reside in Los Angeles with their two dogs, Linus and Sadie. She made her Broadway debut in the 2013 production of “Annie.” Her additional theater work includes “Oh Sister, My Sister” at the Tamarine Theatre and “Love, Loss and What I Wore” at the Off-Broadway Westside Theatre. Lynch embarked on her own 2015 live concert tour, “See Jane Sing,” with Kate Flannery, Tim Davis and the Tony Guerrero Quintet. Their Billboard top 10 holiday album, “A Swingin' Little Christmas,” is available from iTunes, Amazon and other outlets. 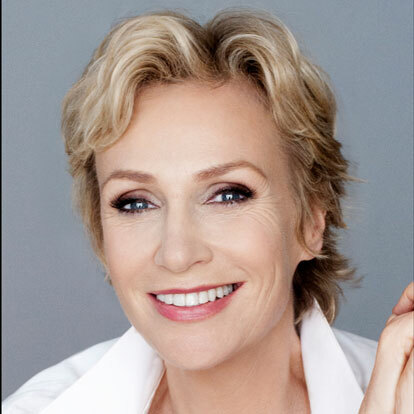 Lynch was raised near Chicago and cut her theatrical teeth at the Second City and Steppenwolf Theatre. Her memoir, “Happy Accidents,” topped several national bestsellers lists, including The New York Times and Los Angeles Times. Oyelowo is set to make his directorial debut with feature “The Water Man,” written by Emma Needell. Yoruba Saxon will produce alongside Oprah Winfrey’s Harpo Films. 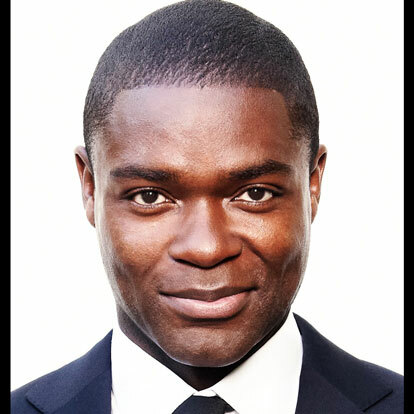 Oyelowo will star in the film alongside Rosario Dawson, Lonnie Chavis, Amiah Miller, Alfred Molina and Maria Bello.